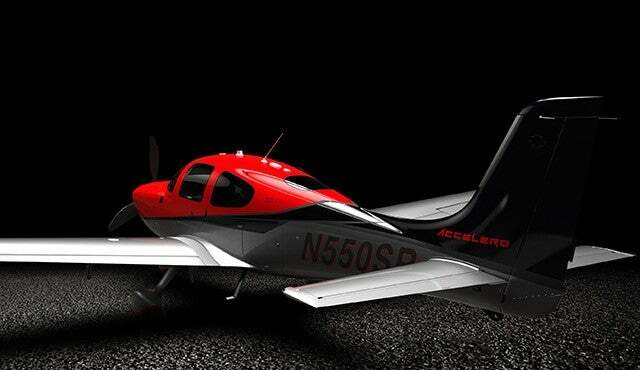 The All-Digital Special Edition Accelero SR22T is our flagship 2015 aircraft. 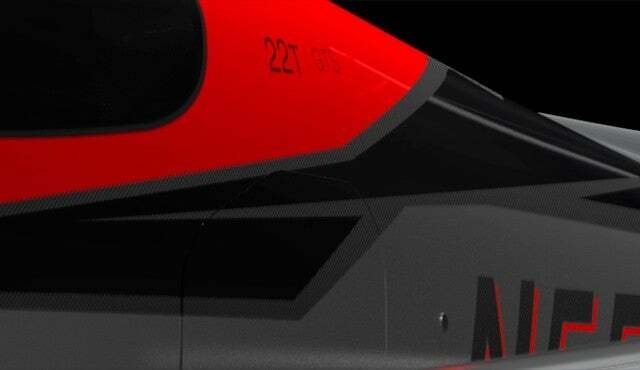 Meaning to accelerate or advance, the Accelero is inspired by innovations made in our Vision SF50 Jet program. The pulse-quickening turbo power plant and Cirrus Perspective™ by Garmin® flight deck give flight characteristics and handling quite similar to those that are to be experienced in the Vision SF50. With its unique paint scheme and interior theme, this magnificent beauty can be yours exclusively in 2015. The Corso red exterior of our first conforming jet prototype C0 (C-Zero) provided the inspiration for the this unique 3-tone paint scheme that creates a stunning ramp presence anywhere. Corso red, sterling and black metallic paint evoke impressions of Italian sports cars. 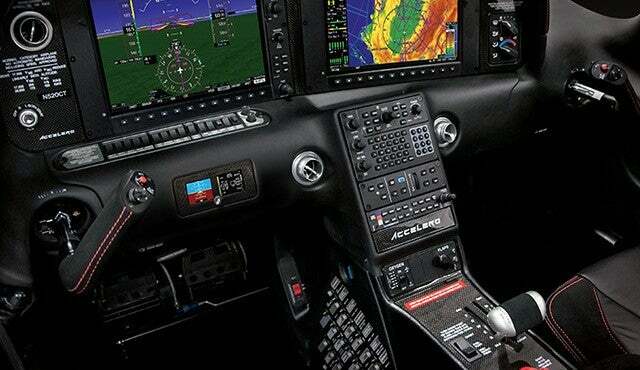 The all-new digital 4-in-1 Standby Instrument, makes the Accelero SR22T the first fully digital Cirrus aircraft. Combining the three standby instruments into a single instrument organized similar to the primary flight display provides a more familiar display to pilots whose scans and techniques are accustomed to electronic integrated flight displays. In addition, the barometer setting is synchronized with the Cirrus Perspective flight displays, ensuring your backup altimeter is always in sync with only a single input. Smart pilots are always training. The 2015 Accelero SR22T includes three years of recurrent training to ensure your flying skills stay sharp and you’ll be ready to take the controls of your Vision SF50. Includes three years of Cirrus Maintenance (CMX™), three years of subscriptions and our industry-leading three-year spinner-to-tail warranty. More than 200 Cirrus Authorized Service Center locations around the world assure that you get quality, convenient support where you need it, when you need it. With Tailwinds Worry-Free Ownership you will get three years or 900 hours of that assurance. CMX is a factory-recommended maintenance schedule that ensures your aircraft is always running at peak performance. 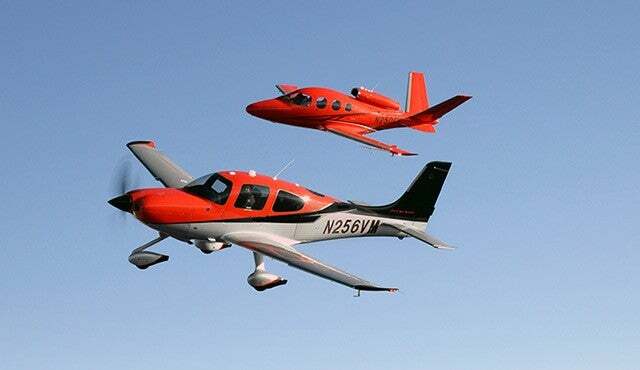 that make the Accelero SR22T a very unique opportunity.